Established in 2016, Tuk Tuk Sri Lankan Bites serves traditional Sri Lankan cuisine and street food while also offering Sri Lankan-inspired Southern fare. Tuk Tuk is primarily pop-up based, and typically is set up on specified dates behind Arcadium Bar in Lexington, Kentucky. Tuk Tuk Sri Lankan Bites is a product of the island's signature hospitality and a deep love of its flavors. 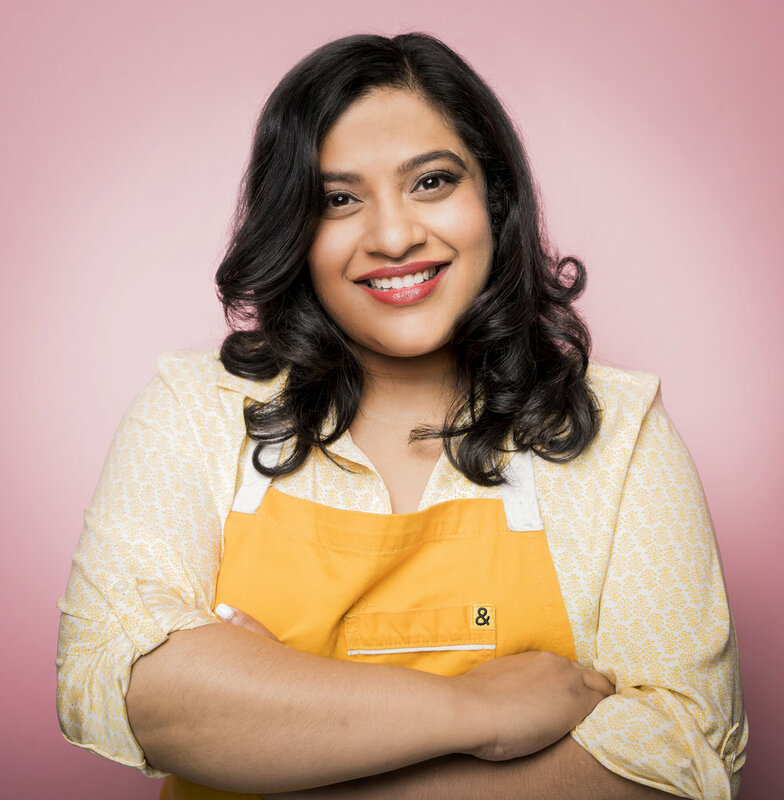 Owner and chef Samantha Fore, previously a web designer for high-end restaurants, hosted traditional Sri Lankan brunches based on her mother's recipes in her home. Word of the meals spread around Lexington and the guest list soon outgrew her dining room. The Arcadium owners encouraged her to set up a tent behind their bar to sell snacks for events, and the overwhelming positive response led to regular engagements both at the bar and beyond. In just a short few months, Fore was invited to participate in the demonstration tent at 2016's Crave Food + Music Festival and renowned Kentucky chef Edward Lee extended an invitation to cook a traditional Sri Lankan family-style meal in the Wine Studio at 610 Magnolia in Louisville, KY. Since then, Fore has been invited to participate in demonstrations, university partnerships and guest dinner spots including the Southern Foodways Alliance Summer Symposium closing supper and the Brown in the South dinner series. She participated in the Cincinnati Food and Wine Festival in 2017 and teaches classes (on both cooking and the sociology of cuisine) at the University of Kentucky. She's been featured on BuzzFeed and in local media. Tuk Tuk Sri Lankan Bites menus include Fore's spin on Southern classics like slow-cooked spare ribs and crispy fried chicken, as well as time-tested recipes of sweet and savory curries. On a given night in Colombo it is not unusual to find carts and stands with deep fried snacks or the "takka takka takka" of blades chopping roti on a grill. We've created menu items authentic to their street food roots, from crispy lentil fritters (vadai) to kottu roti with a variety of toppings. We also offer Southern style small bites, including curry braised ribs and crispy fried chicken. Slow simmered curries are a cornerstone of Sri Lankan cuisine. Tuk Tuk offers a variety of meat and vegan curries in rice bowls with traditional side dishes and accompaniments. Meatball curry, by far, is the best seller. A snack stop in Sri Lanka is incomplete without short eats. Short eats are small bites, characterized as a sort of Sri Lankan version of tapas, often accompanied by tea or a cocktail. Coconut custards, dense cakes and tropical fruit infused sweets cap off every meal in Sri Lanka. While the tent makes it difficult to offer traditional desserts, dinners and guest chef events showcase the depth of Sri Lankan desserts -- from milk toffees to watalappam to curd and treacle. Given our southern location, we attempt to use ingredients like sorghum to support local businesses. Please use this form for all inquiries pertaining to Tuk Tuk Sri Lankan Bites. We typically do not cater events but are available for small private dinners and offsite events. Event schedules and pop ups are available on the events section of this site. Our brick and mortar presence is coming soon. Thanks for getting in touch. We will follow up with you as soon as we can. Note, we do not typically accept catering requests.